Showing results by narrator "Bob Seagren"
Are you so accustomed to feeling just "okay" that you've forgotten what it's like to feel really great? Would you like to feel your very best, each and every day, now and for the rest of your life? If the answer is yes you are a candidate for the Medical Makeover. 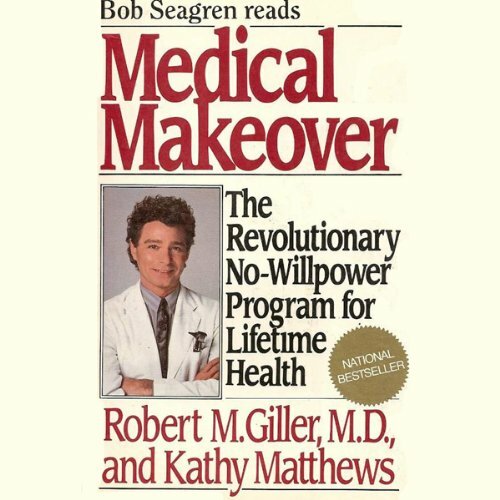 Developed by Dr. Robert M. Giller and presented by Olympic Gold Medalist Bob Seagren, the Medical Makeover is a revolutionary approach to health care.